WJCT and Baptist Health partnered once again in 2017 to present Girls’ Day Out 2017, an uplifting day of health and wellness in northeast Florida. 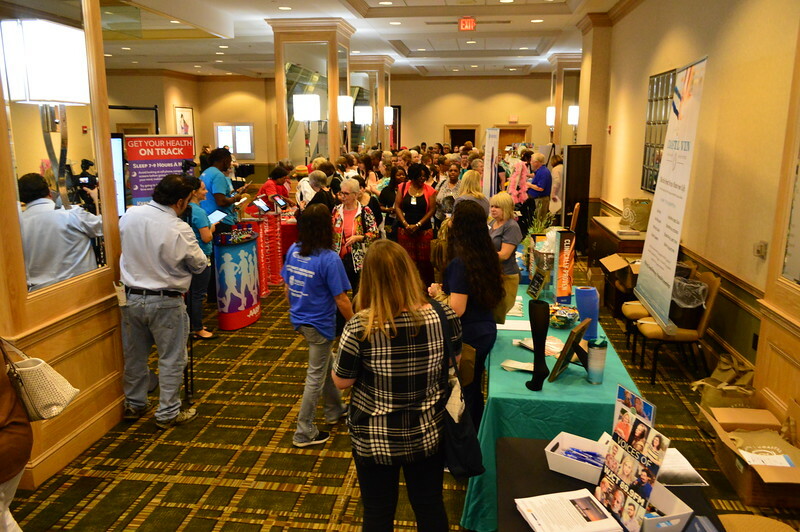 More than 800 guests attended the 17th annual women's health conference presented by WJCT. This year’s keynote speaker was Dr. Jennifer Berman, co-host on the Emmy® Award-winning talk show, The Doctors, and a practicing urologist, followed by a panel of Baptist Health physicians & women's health experts.